To advance education in the subjects of sustainable engineering and technology to young people. Greenpower runs engineering challenges for schools based around designing and building a single seat electric powered race car. 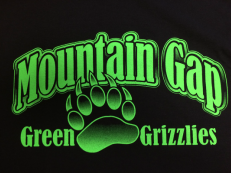 Students who are interested in becoming a member of the Green Grizzlies and are in 7th and 8th grade must fill out an application.